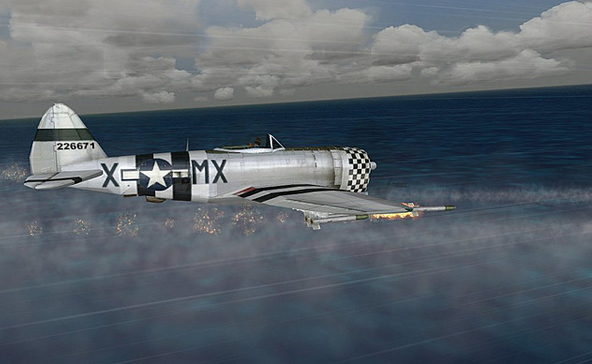 “Combat Flight Simulator” (CFS) was immediately immensely successful when it was released. 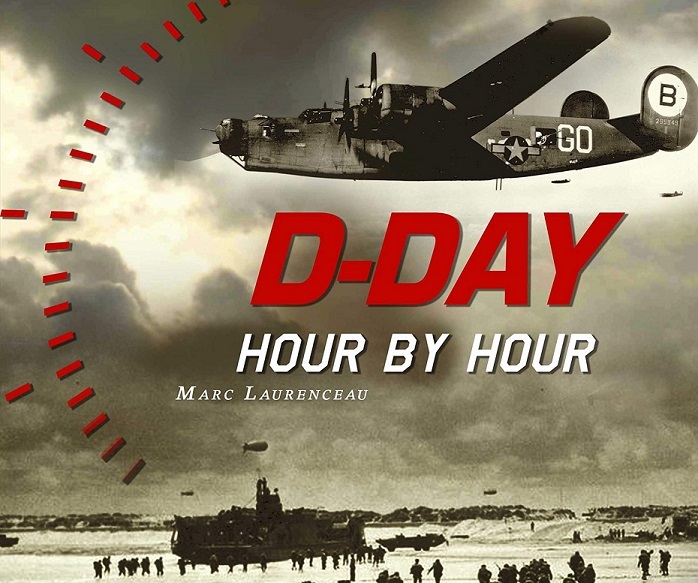 While the first part presents some of the major air operations in Europe during the Second World War (including a mission during which the Normandy landing can be observed from the sky), the second part focuses more on the great battles of the Pacific. 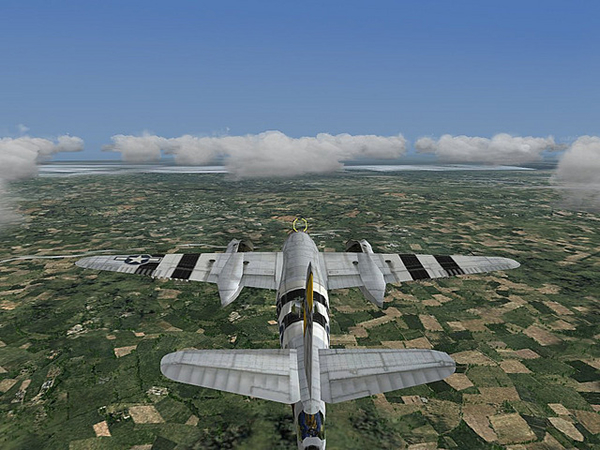 Finally, as part of the 60th anniversary of the Normandy Landings, Activision and Infinity Ward launched an add-on for the third installment of the “Combat Flight Simulator” series, called “D-Day 1944: Invasion of Europe” and downloadable for free on the internet, as long as the player already has “Combat Flight Simulator 3”. This additional version of CFS 3 allows its user to slip into a Spitfire or a Mustang (and why not in a B-17 bomber?) And monitor the smooth operation of Overlord. 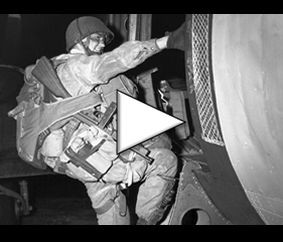 If you ever spot a truck, a bunker or even worse, an enemy fighter: go straight on him! 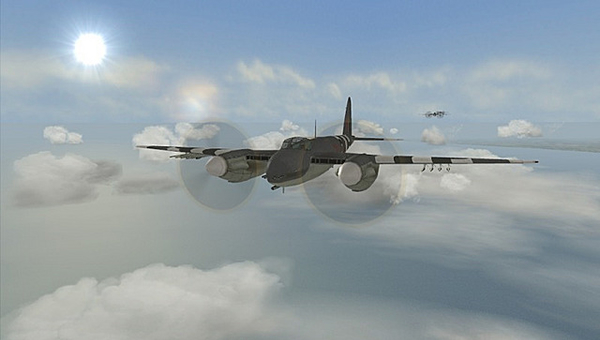 The flight simulation is grand: the cockpit is superbly modeled, the weather conditions are surprisingly realistic and adapt to the historical facts according to the events. The ground is made from satellite images which accentuates the realism of the simulation. 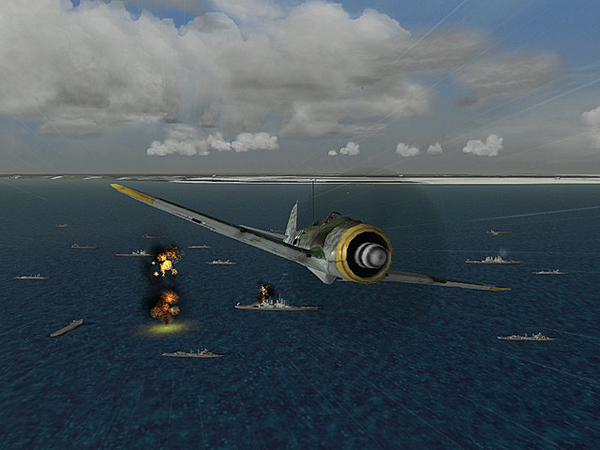 The “D-Day 1944: Invasion of Europe” add-on from Combat Flight Simulator 3 is very realistic from a simulation point of view, which gives a deep impression of historical fidelity, although this point is not the fundamental element of the game.